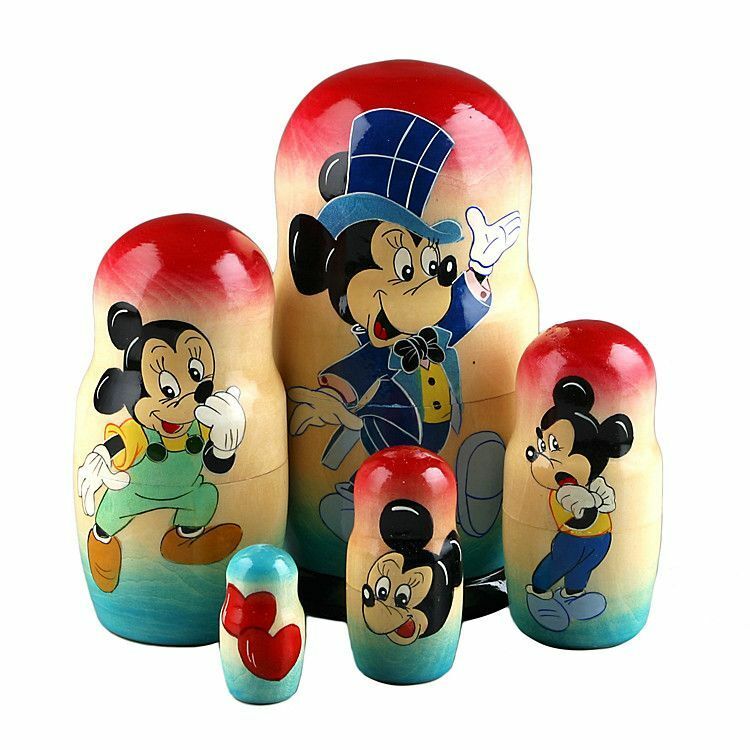 Fall in love with the Mickey Mouse family! 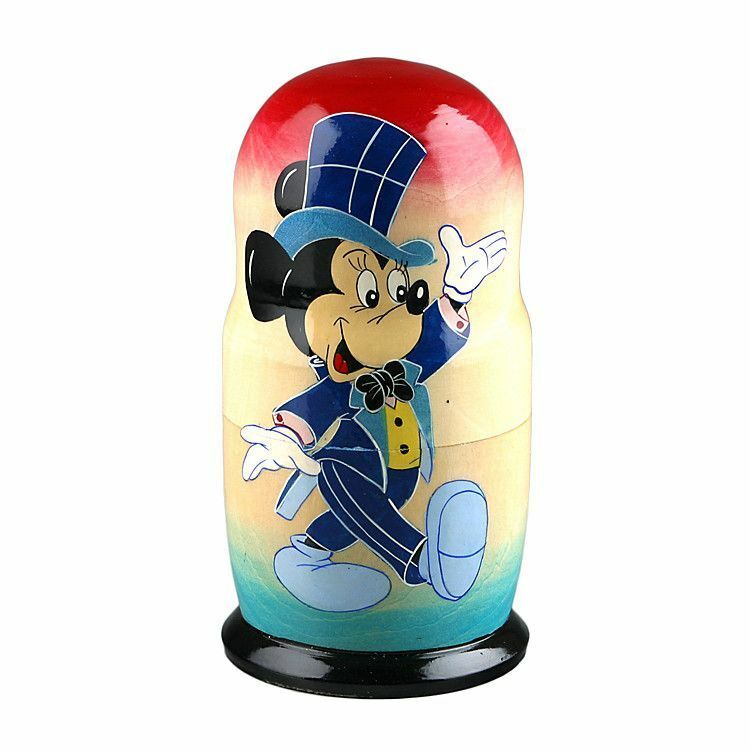 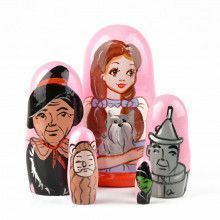 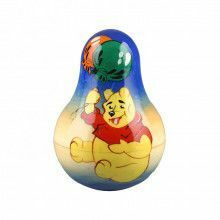 This Russian Mickey Mouse nesting doll was imported directly from Russia. 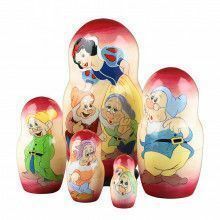 It was hand carved from birch wood and hand painted by a talented Russian artist. 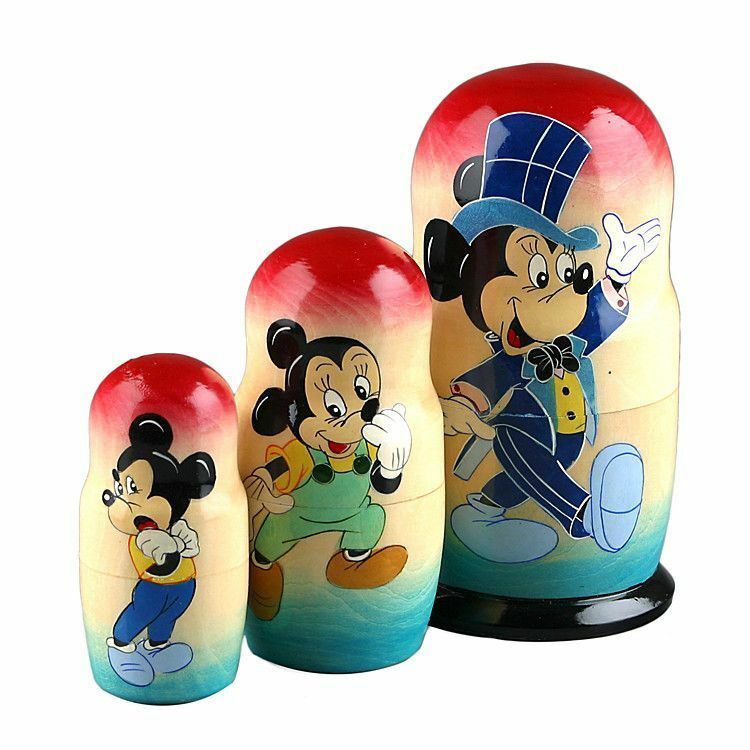 Open it up and it reveals more Disney dolls inside, with two hearts on the smallest. 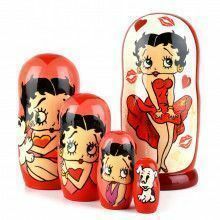 Makes a cute gift!